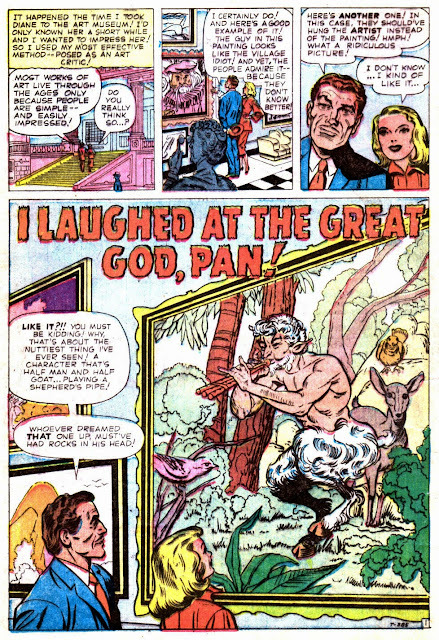 The Great God Pan Is Dead: The Great God Pan Is Dead Newsletter Wants You! The Great God Pan Is Dead Newsletter Wants You! The Great God Pan Is Dead brings you an idiosyncratic view of art in Houston. From the biggest art museums to the scrappiest artist-run spaces, from painting and sculpture to performance and social practice, we're there. Every Sunday, we send a newsletter summarizing the week in art. Sign up below and be on top of Houston's art scene. Special Announcement Regarding the Pan Art Fair! Why Doesn't MOMA Have a Department of Comics? Hey All You Uninsured Artists! Real Estate Art #5: 201 Shasta Dr.